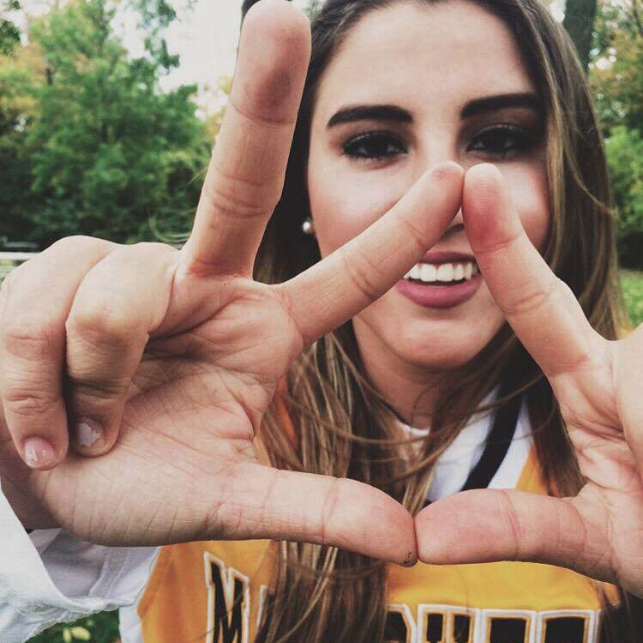 Kappa Delta established the Theta Lambda Chapter at Marquette University on February 8, 2015. 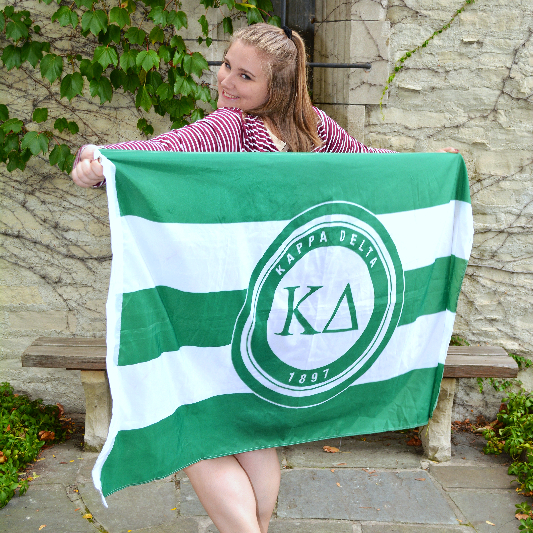 The women that join Kappa Delta at Marquette will leave a lasting legacy on campus forever. 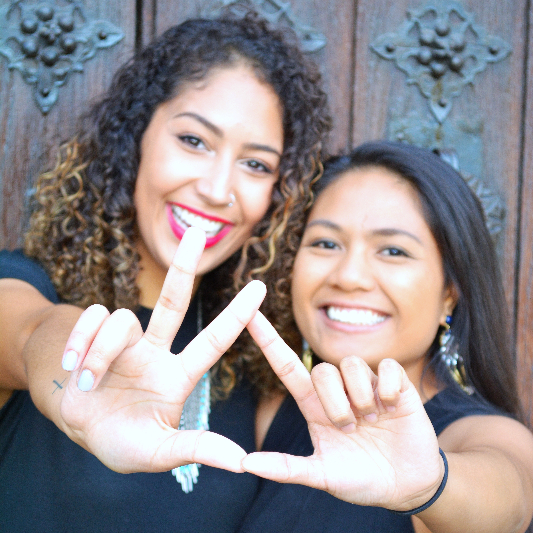 Kappa Delta truly lasts for a lifetime, not just your collegiate years. 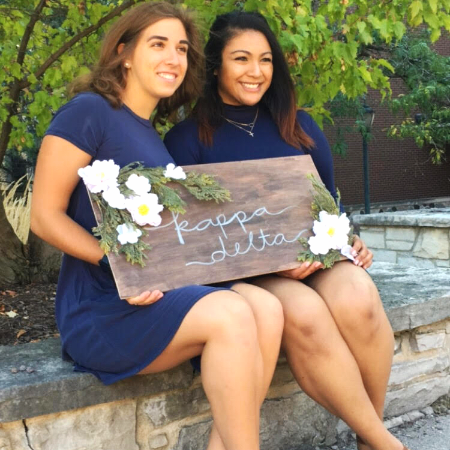 Our network spans across the world, and anytime you meet an alumna, there is an instant connection just knowing that you share something as special as Kappa Delta. 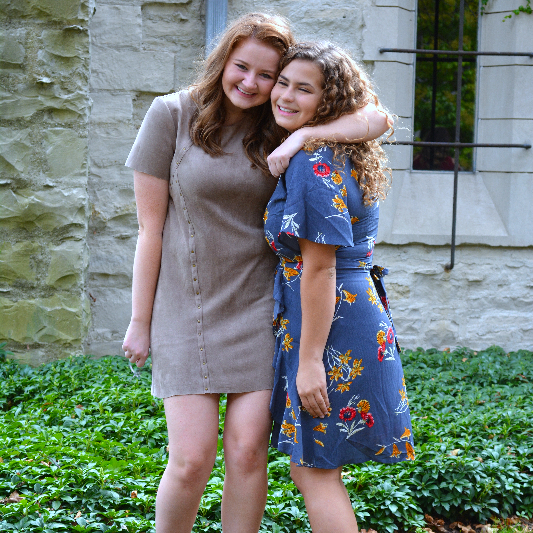 Kappa Delta is also a part of the outstanding and welcoming Marquette Greek community. Kappa Delta's participate in all Greek events on campus and other fraternity and sorority philanthropy events.